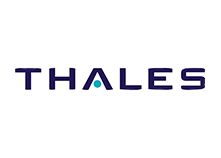 Thales Cyber and Consulting (TC&C) is the consulting arm of Thales, a global technology leader for the Aerospace, Transport, Space, Defence and Security markets. With 62,000 employees in 56 countries, Thales reported sales of €14 billion in 2015. With over 22,000 engineers and researchers, Thales has a unique capability to design and deploy equipment, systems and services to meet the most complex security requirements. Its exceptional international footprint allows it to work closely with its customers all over the world. 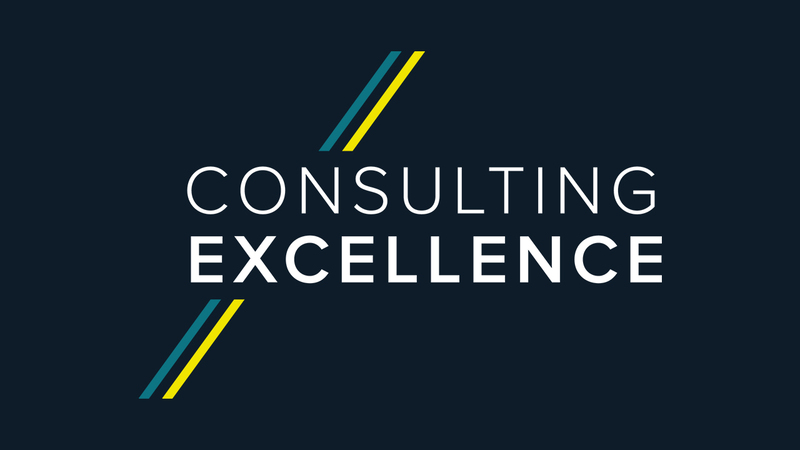 TC&C’s network of over 1500 technical experts offers unparalleled insight where our customers need it, and our long experience of business and management consultancy across the most competitive sectors means that we support our customers when they need it most. Since 1989, TC&C has been working at both the global and local level to help customers successfully manage change. Instead of offering pre-packaged management services, TC&C works closely with customers –listening before we speak – to deliver the desired customer outcomes. Our approach depends on our customers’ requirements, and is built from three interlinking elements. Our global team of experts help customers better understand their environment, operations, and their business. Whether they need enhanced expertise in systems engineering or programme delivery, the TC&C team is here to provide them with the improved capability they need to find and apply the right solutions. Our clients know the value of TC&C’s independence: our clients look to us as a group and as a voice that they can trust in partnership. Every operational environment involves multiple challenges. Thales Cyber and Consulting helps customers understand every part of their operation and their challenge context, and support in providing the solutions and services they need now, and in future. Thales Cyber and Consulting: Trusted. Global. Insight. We provide cybersecurity services to customers with the most stringent security requirements. Those include governmental customers, as well as Critical Infrastructure Providers such as banks, energy suppliers, telecom operators and large industrial companies.